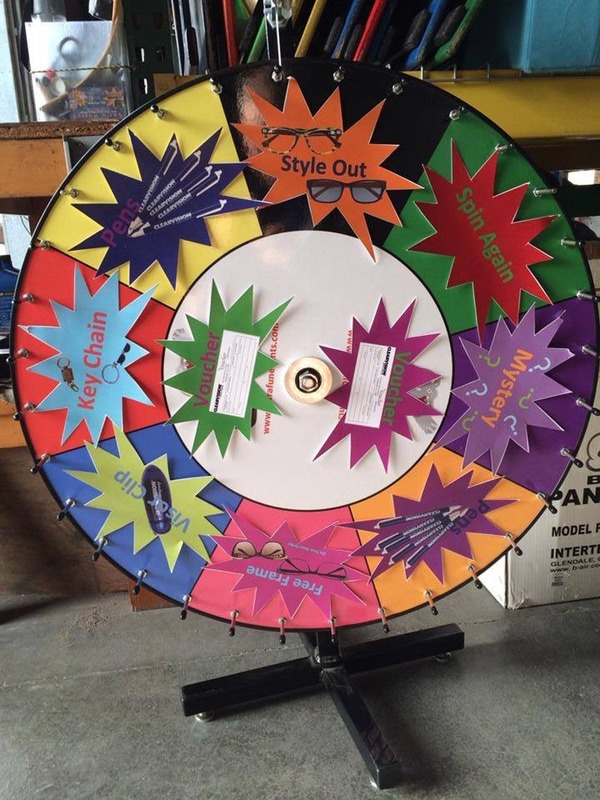 This multi-colored 30-inch prize wheel is great for Central Coast, Silicon Valley, Monterey Bay, Santa Cruz and San Francisco Bay Area fund-raisers, conventions, promotions, and all other types of events. 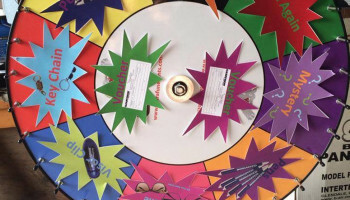 It features a surface to use a dry erase pen to add what you want your player to win. 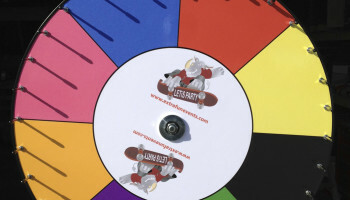 Easily fits in a pop-up tent or on any size table. 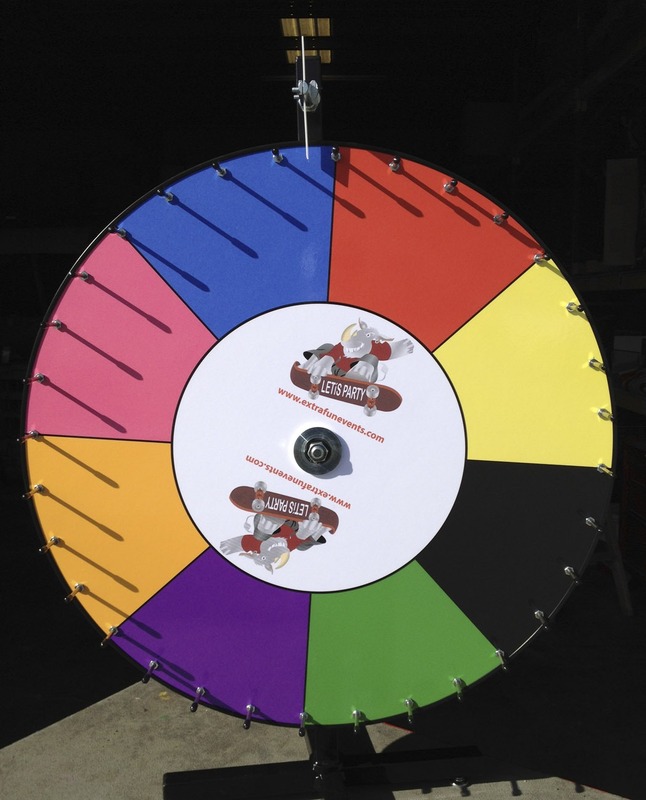 Come and give it a spin! !